Another Montgomery New York building lot SOLD. The seller decided it was time to move on and now a new owner has purchased the lot. 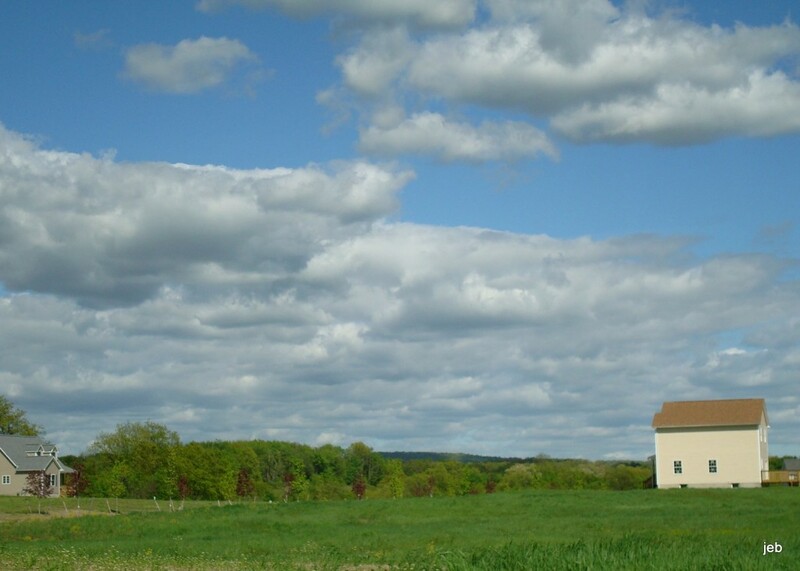 Riverview Estates is a 16 lot subdivision in the Town of Montgomery New York. Rolling meadows and green pastures surround the area. A new builder is getting started and the foundation will be in shortly. to a new builder and Value is key as this new home will fit perfectly into the style and feel of this subdivision. We already have six happy families on the street and with the great location it makes perfect sense. New construction homes are currently available in Montgomery NY as well as the Town of Newburgh and surrounding areas. Not all new homes are in the MLS until there is a building permit. Let me show you where they are. More homes to be built. Ask for information when they will start and be first to choose which lot you prefer. published by: Janis Borgueta, a Realtor in Newburgh NY. Her blog is about living, working and Real Estate in The Hudson Valley. If you would like more information about Real Estate in Newburgh NY and Living in the Hudson Valley, please subscribe to this blog. When you are looking to buy a new home, Search the MLS for New Homes in Newburgh NY. 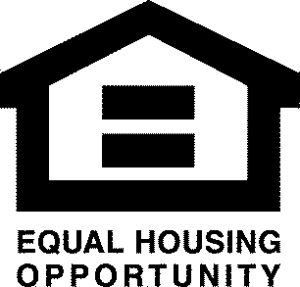 We have homes for sale in Newburgh NY. Building Lot SOLD – New homes coming soon!